PMT passes savings along to its customers whenever we can. We invite you to take advantage of our savings opportunities, adding more value to your PMT service and experience. You’ll discover offers here, including many of the current services you know and love! 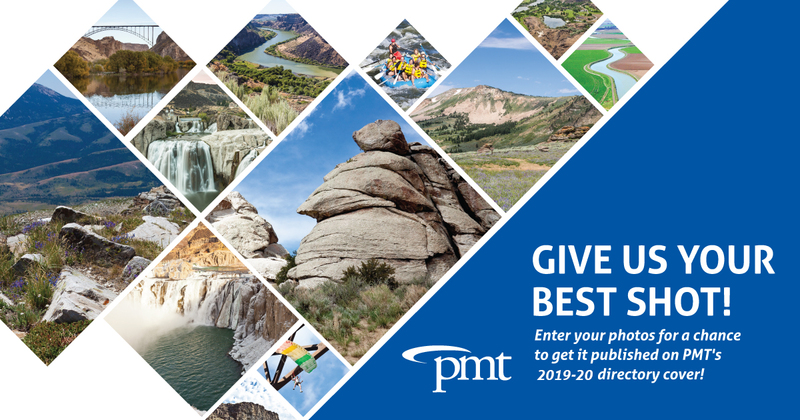 Enter PMT’s Photo Contest for a chance to win $250 and have your photography featured on the cover of the Mini-Cassia or Twin falls phonebooks. The deadline to enter is May 15, 2019. $100 bill credit for you. $100 bill credit for your friend. The more fiends you refer, the more you earn. There is no limit! 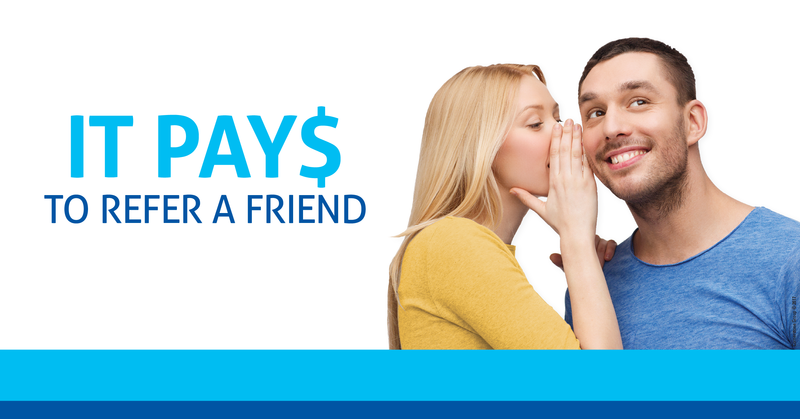 Each friend you refer to PMT will earn a $100 credit as well. Just make sure he or she tells us your name when signing up for a new service with us. *Referral must be a new customer to PMT, with no active service in the past 12 months. Credits will be applied to both current and new customer after new installation is complete.